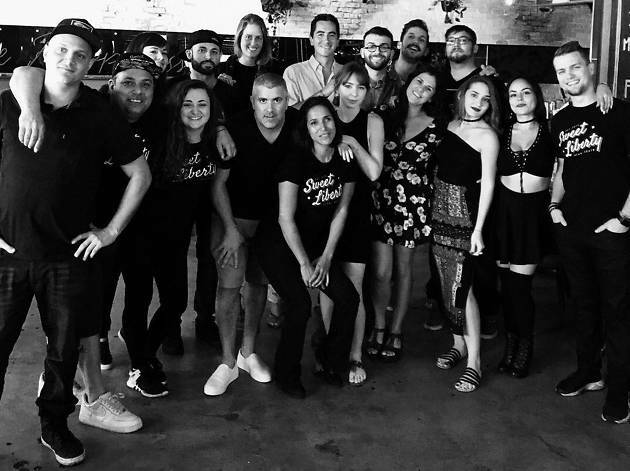 For the first time ever, Time Out Miami celebrated the shining stars of the city's bar scene. 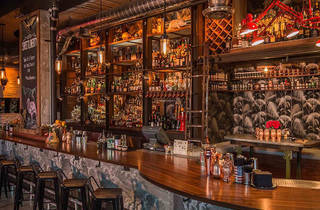 From the watering holes we can't get enough of and the cocktails so striking they need to be Instagrammed to the drinking dens that instantly feel like home, the 2017 Time Out Miami Bar Awards honored the Magic City's top talents. Helping us do the honors were a select group of panelists, featuring industry pros who were handpicked to nominate and vote on what's hot in the 305. After much deliberating (and drinking! ), these are the bars that took home top prize. Cheers to you! 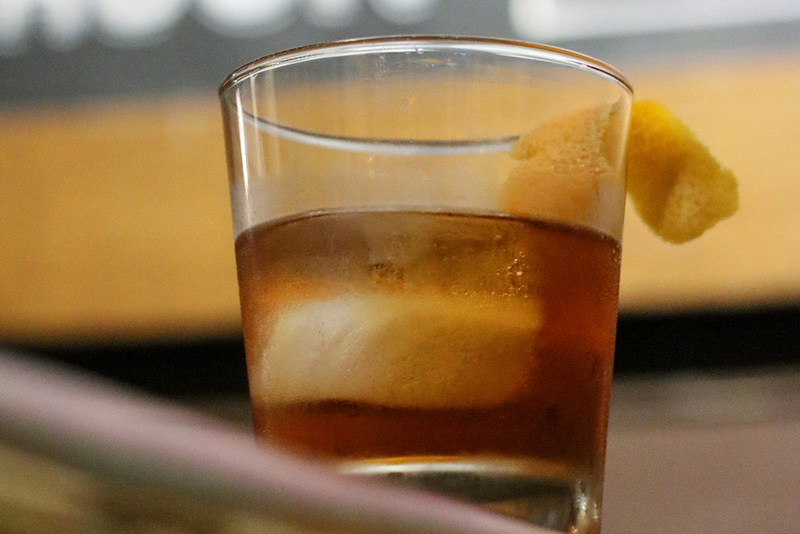 Where else can you order deviled eggs, a rum old fashioned and dance the night away to '90s hip-hop? Or, should the mood strike you, sip a glass of French rosé and knock back a few oysters? Whatever you're feeling, Sweet Liberty is the place to pursue it. 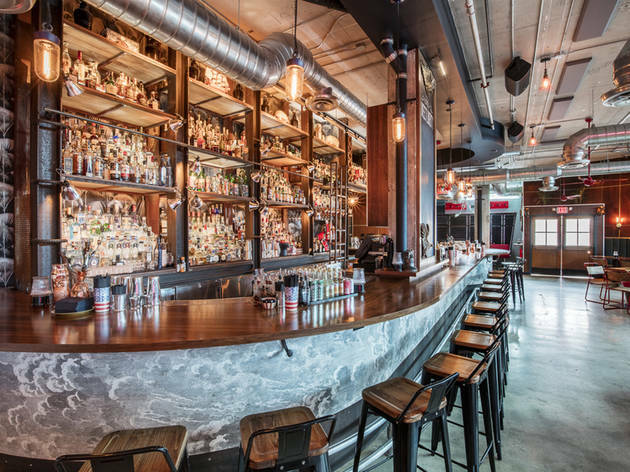 The so-called bartender's bar is not just a critical success, but it's also a neighborhood favorite. The reason? It's got something for everyone. Pop in on a Saturday night to find people of all (drinking) ages dancing to old-school tunes, singing along to the evening's live performer (which changes often) or tucked away in a booth enjoying a beer. Maybe we can't have it all in life, but you can get pretty damn close at Sweet Liberty, where bartender's choice is whatever you please. 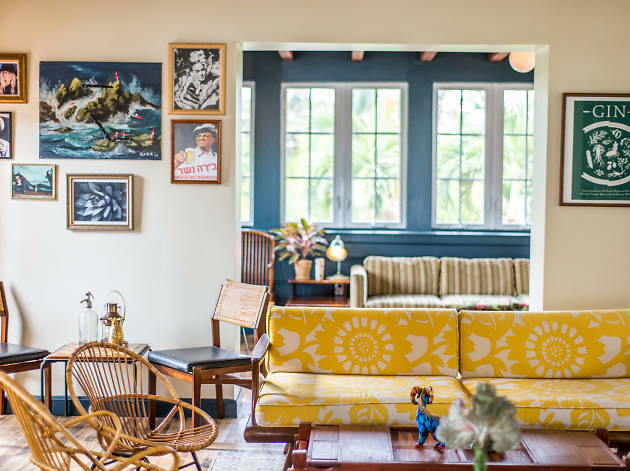 Not all New York transplants succeed in the Magic City, but this cult-favorite has made quite the impression since teasing us with a pop-up bar during last year's Art Basel and opening a permanent location early this year in the Washington Park Hotel. 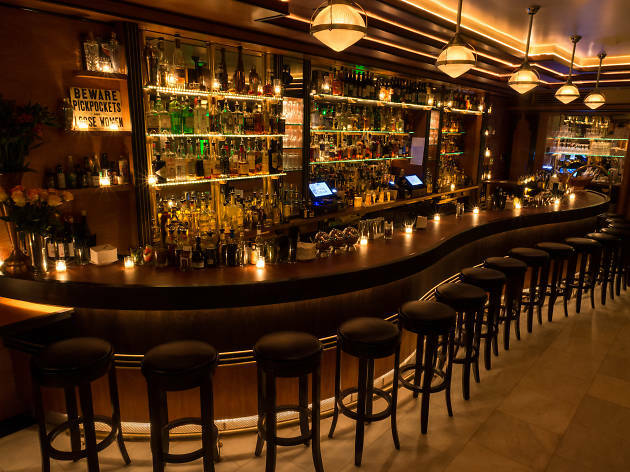 Loyal patrons of the perpetually packed West Village location can rest easy knowing their favorite cocktails (think the Billionaire Cocktail and seasonal smashes) and hand-cut steak tartare are all available in the 305. The best part? They're whipped up by the same spirit-obsessed guys who founded the original. Talk about quality control! 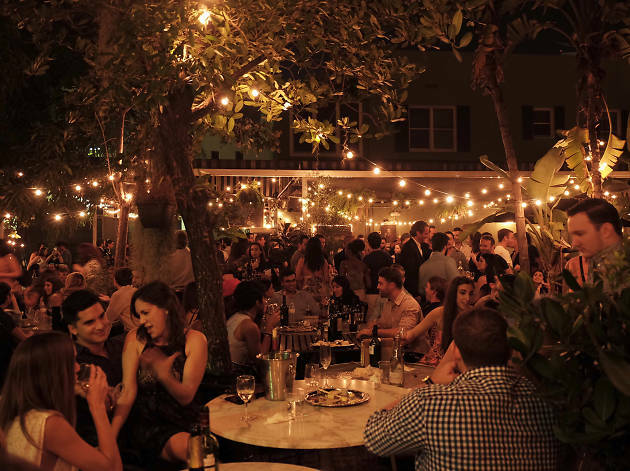 Decidedly more Miami are Employees Only's late-night offerings, which includes a menu of gourmet bites from 1–4am (like those delicious bone marrow poppers you can never just have one of). Don't miss the psychic on your way out—she's as legit as the cocktails. 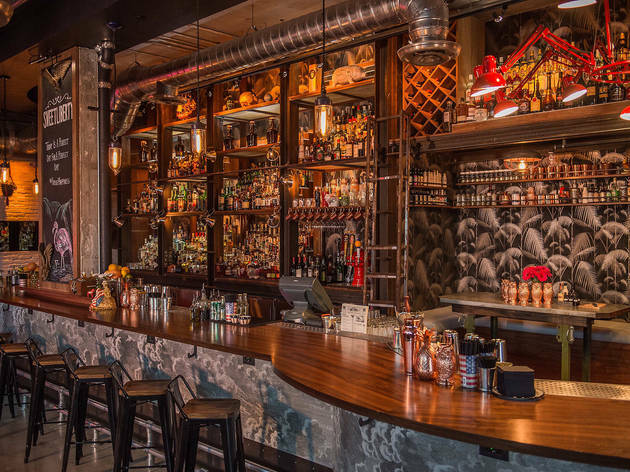 This spring, Latin America’s well-known Da Silva Hospitality Group made its U.S. debut with Zucca, an upscale Italian restaurant with roots in Sicilian-style cuisine. But what locals were really interested in was its inventive cocktail program helmed by Miami-based mixologists the Cocktail Cartel. 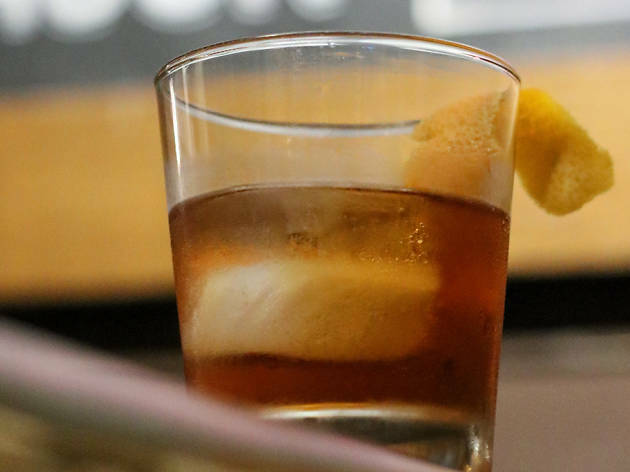 The trio, who are responsible for crafting the menus at restaurants such as Glass & Vine, dreamed up a menu that melds traditional Italian flavors and classic American staples—like Nonna's Mule, a twist on the Russian cocktail that's made with Gra’it grappa, lemongrass, ginger and soda. 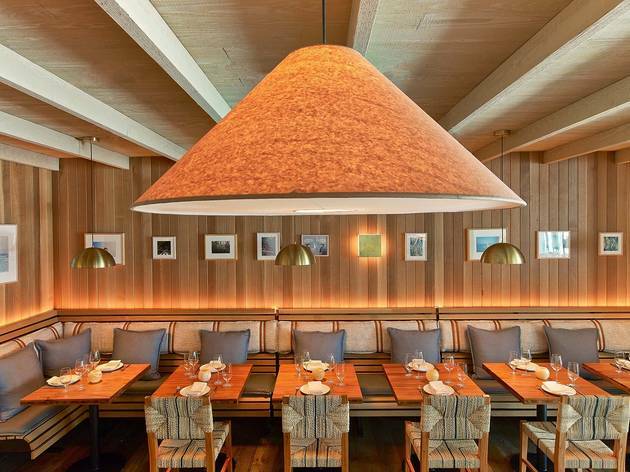 If you’re looking for something to pair with dinner, Zucca boasts more than 1,000 bottles of wine. 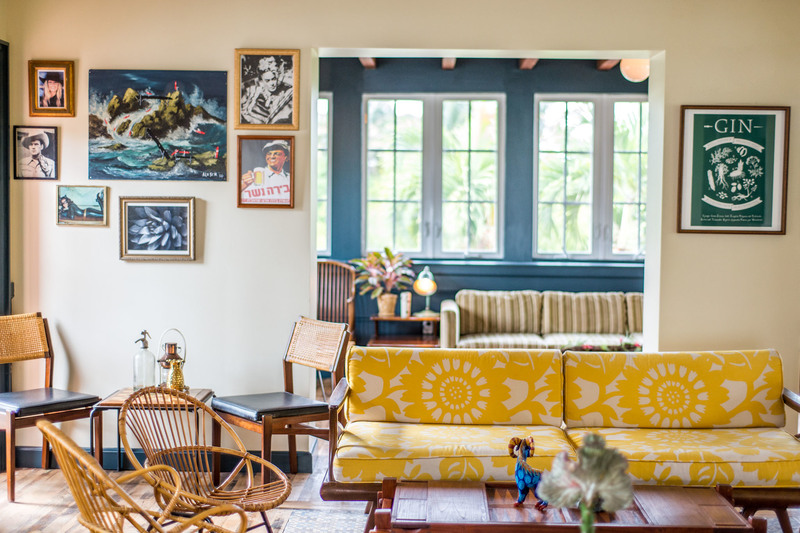 Together with the folks who brought us the Broken Shaker, design firm Roman & Williams transformed the quaint two-story house adjacent to Freehand Miami into the homiest space for eclectic home cooking. Thirsty instead? 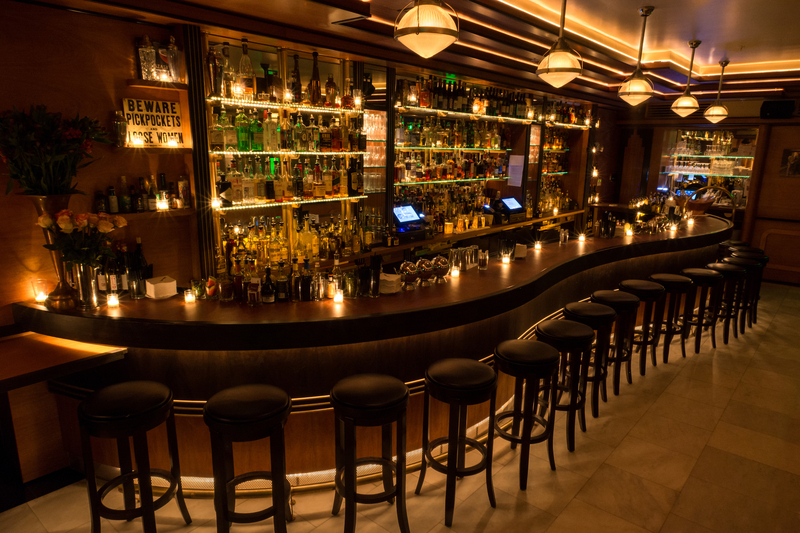 Head to the kitschy second-floor bar, which provides just the right amount of dim light for those looking to keep their late-night carousing under wraps. Go ahead, make yourself at home. 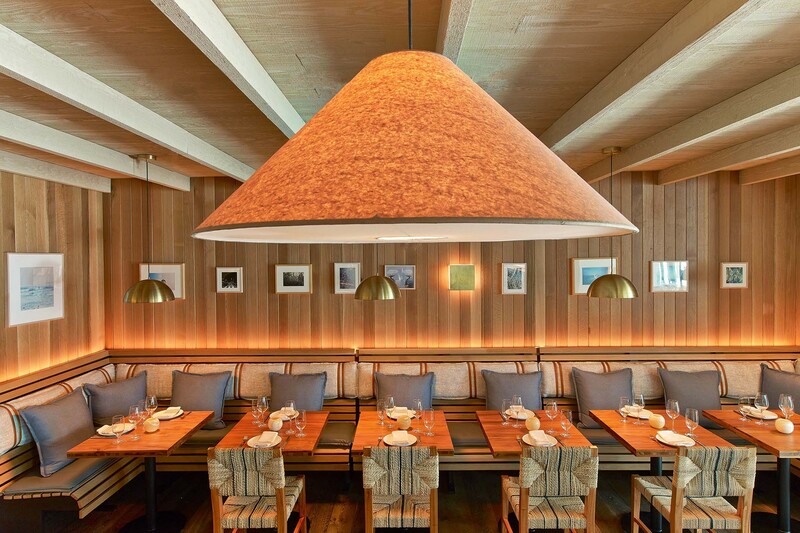 At Beachcraft, Tom Colicchio marries his signature farm-to-table style with Mediterranean ingredients to create a breezy, seaside eatery that's perfect for South Beach. 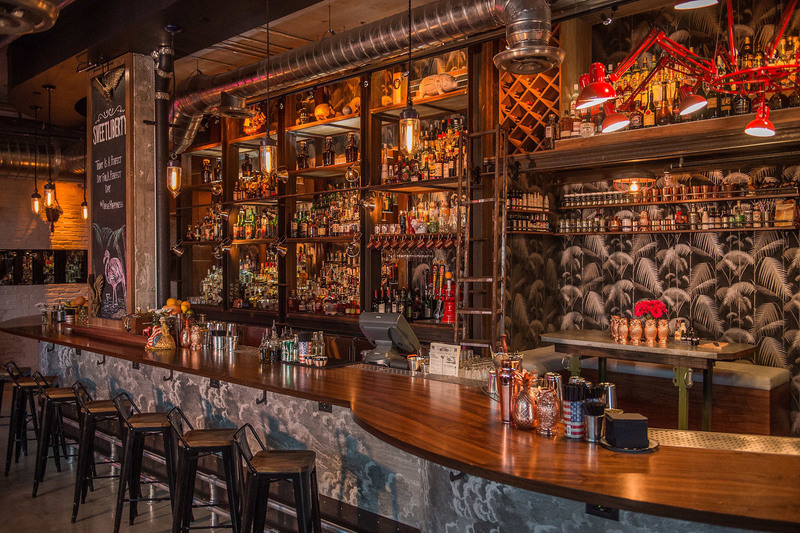 Ingredients are culled from local farms or picked straight off various living walls on the premises, which is also where beverage director Charles Steadman forages for his batched creations. 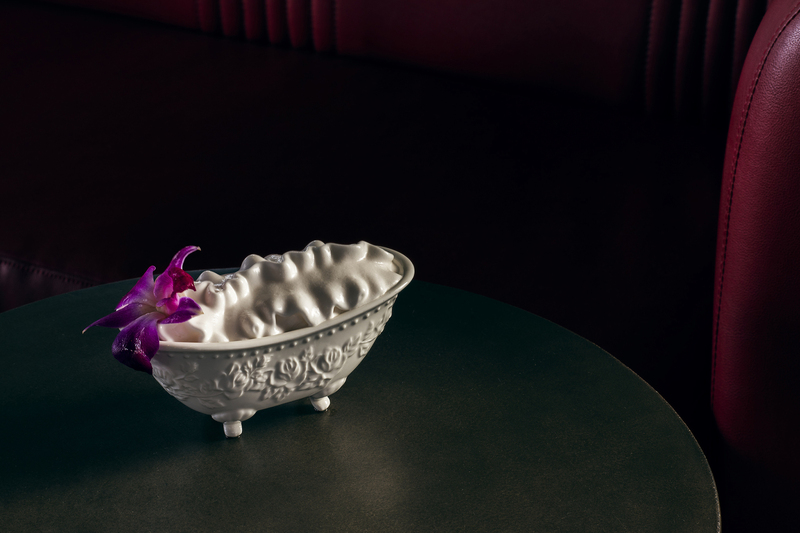 You see, what’s served on tap depends on what’s available—Steadman takes stock of the spirits he has around, sees what herbs he can use from the hotel’s wall gardens and conjures a couple new options each month. Everything is fresh and batched on the premises. 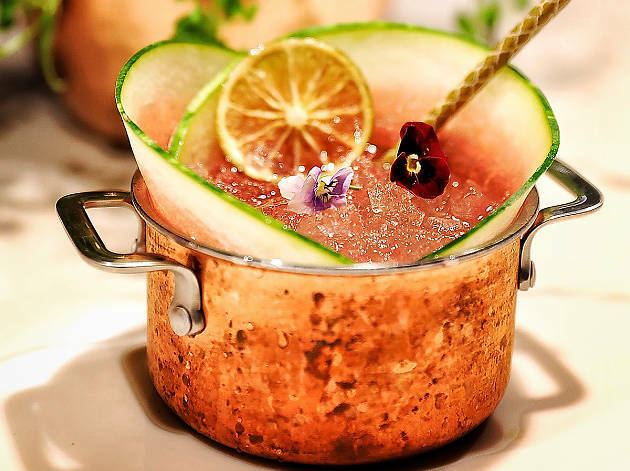 The restaurant (and property) also boasts an extensive list of made-to-order craft cocktails created especially to complement the seasonal menu. This cool little whiskey joint serves an extensive selection of scotches, bourbons and all sorts of caramel-colored spirits—ranging in flavor from smooth to put-hair-on-your-chest strong. 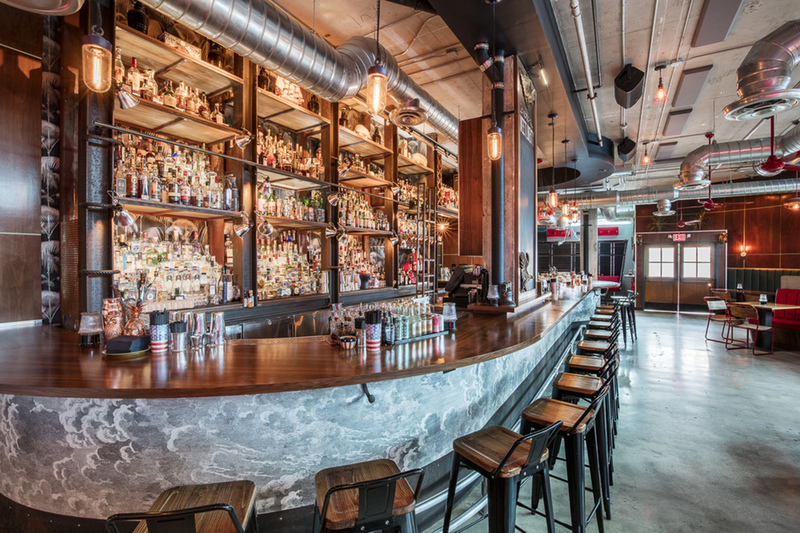 In fact, Taurus features more than 100 whiskeys, comprising 35 brands scotches, straight bourbon, rye whiskey and Canadian whiskey, among other varieties. Not impressed? The nearly 50-year-old bar also has a wide selection of beers on tap and bottled, plus one of the best burgers in town. The hip rooftop bar at the Langford Hotel is manned by the Pubbelly Boys, who’ve poured their restaurant know-how and ingredient savvy into the retro-themed menu. Both the names of and the ingredients you’ll find in the cocktails harken back to Prohibition. 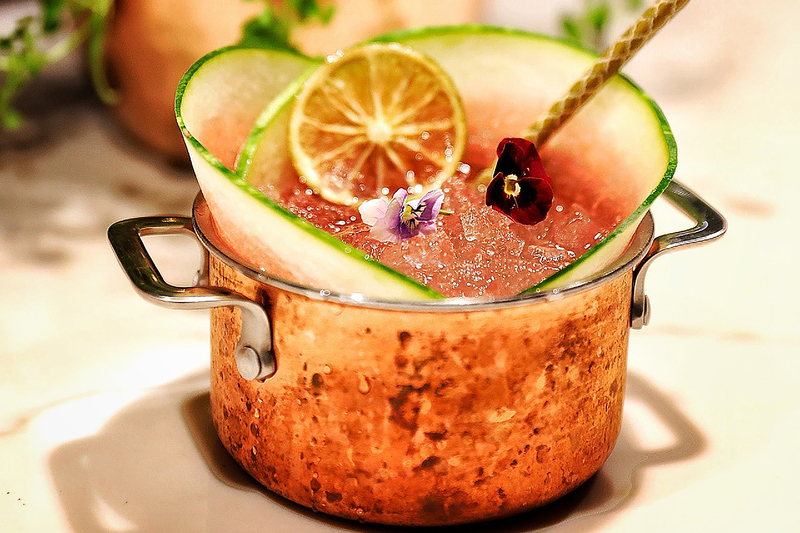 Case in point: the Giggle Water, a delicious homage to bootleggers who used to make booze in their bathtubs. 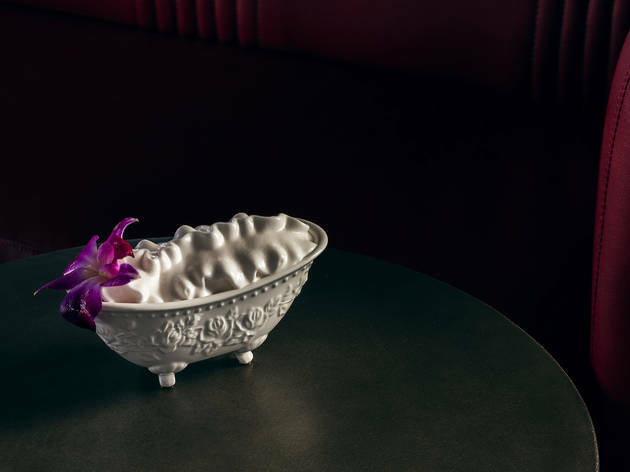 The bubble bath in this miniature tub is actually a lavender-scented foam that gives way to a floral gin-based concoction mixed with champagne syrup and tonic water. It's as pretty as it is strong, and probably more soothing than any bathtime experience you'll ever have. The collective experience local restaurateurs and nightlife pros Dan Binkiewicz, David Martinez and John Lermayer (of Purdy Lounge, Michy's and The Regent Cocktail Club, respectively) bring to Sweet Liberty is what makes this space much more than just a bar—think killer drinks, sophisticated bar snacks and DJs who think beyond the Top 40. 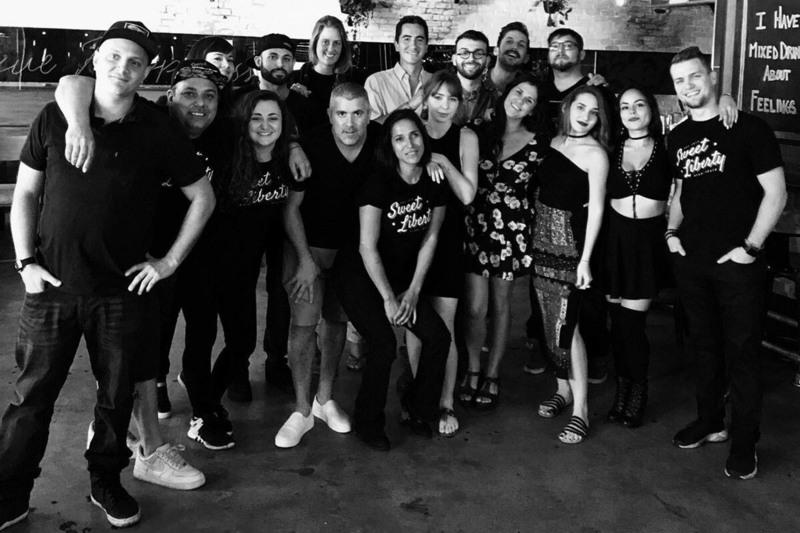 While the trifecta of big-name talents has much to do with the bar's success, it's the equally notable battalion of barkeeps and bartenders that make customers instant regulars. Not afraid of giving customers an inside look at Miami's first family of bartenders, Sweet Liberty features a bartenders' table—a special section dedicated to providing one-on-one service and a glimpse at what happens behind the bar, which is generally lots of cheering, laughing and overall fun. 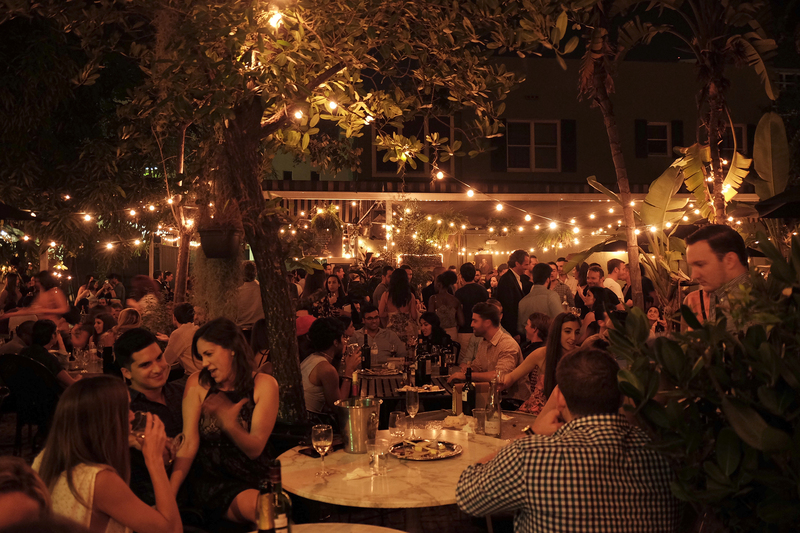 A night at Lagniappe feels like a backyard bash at a friend’s—if said friend had a spacious yard filled with mismatched lawn furniture and strung-up bistro lights. It’s all very casual here: Walk in, pick your bottle from the cooler (generally stocked from small-production wineries) and take your selection to the register, where it’s uncorked before you head to the back to enjoy. Corkage is free and the fridge stocks more than 100 labels ripe for the picking.